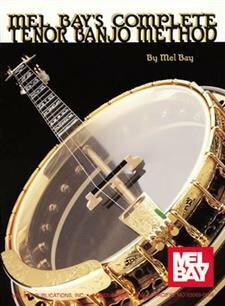 Folk/Rock Hits Banjo Play-Along Vol 3; book and CD. 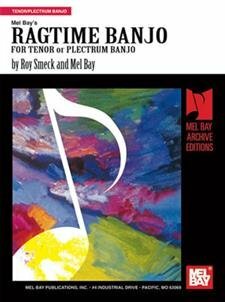 CD is playable on standard stereo systems, and is also enhanced with tempo adjusting software for Mac and PC. 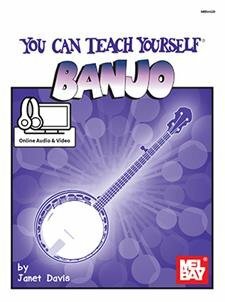 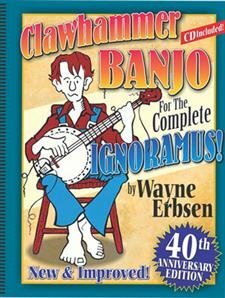 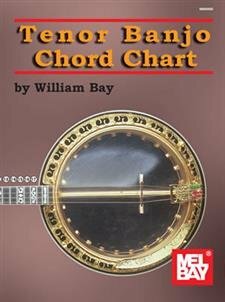 This basic manual for banjo players includes melody line, lyrics and banjo accompaniment and solos notated in standard form and tablature.